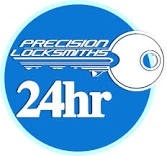 24 hour locksmith covering Sheffield, Rotherham and Barnsley. We specialise in lock changes/upgrades, upvc door repair and emergency entry. We are a family business and fully insured.